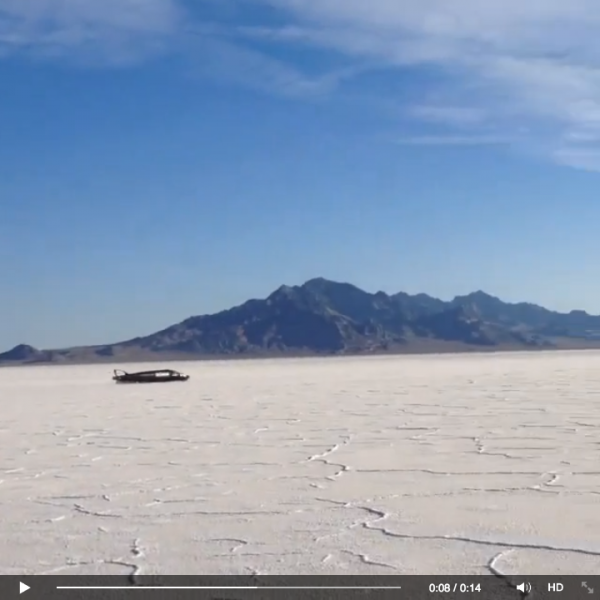 I ran across this short video on Facebook, taken this past week at the Bonneville Salt Flats. 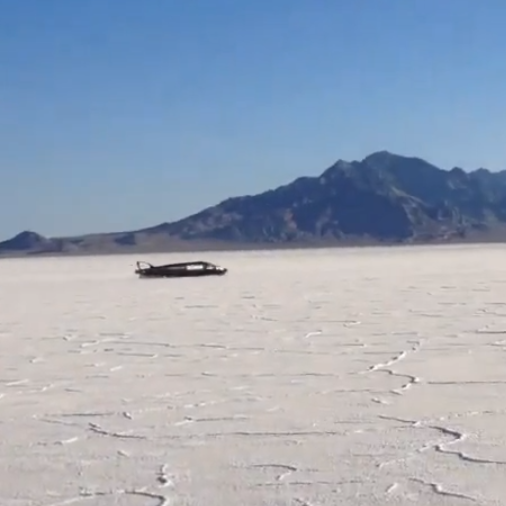 It was posted by Jason DiSalvo who was actually riding that blurred thing in the video. Someone with the Carpenter Racing team took it…. I love the sound track! If you want to learn more about that blurred thing… go here! 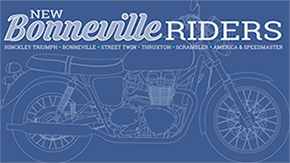 Can’t wait until Bonneville Speed Week (AUG 23-28)… to see if they can post a new world land speed record for Triumph-Castrol-Carpenter Racing!